Miguel Rodriguez, the founder of Sagrada Familia, is committed to supporting and educating each and every child that comes into his care. Even though there are up to 1,200 children who attend the school and close to 500 who live on site, he is able to address them individually and give them the strong family feeling that their lives have been lacking. Two of the students help serve lunch for their peers. 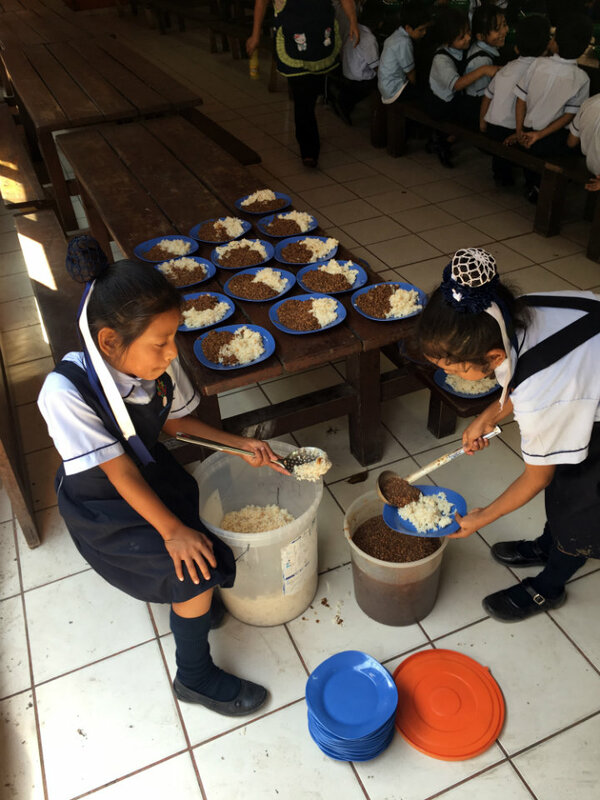 All of the students are involved in various small tasks, which provides them with a feeling of responsibility and belonging. 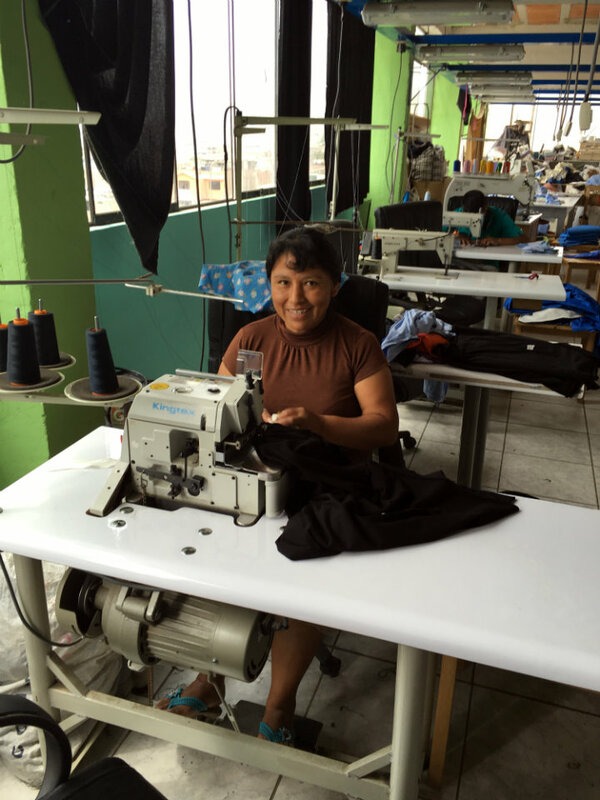 Yolanda, a woman from the local community, works in the sewing workshop. This workshop acts as a training center for the vocational programs as well as a site for income generation for the mothers of the day-school students. 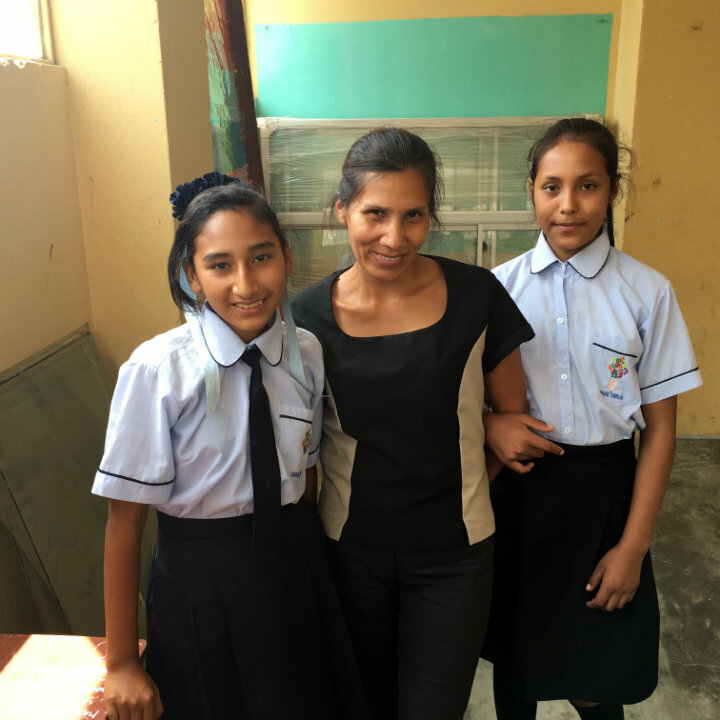 One of the teachers, Theresa, and two of her students. Despite limited resources and challenging conditions, the teachers are passionate about their work and doing the best they can for these children. Some of the young boys housed at Sagrada Familia. Although the school schedule keeps the students busy, they still have time for fun! Begun over 25 years ago in Ventanilla by Miguel Rodriguez, Sagrada Familia has blossomed. Uniquely, starting as a safe place for street children to sleep, Sagrada Familia expanded. First, a large school, orphanage, medical clinic, and then, production-ready vocational workshop. 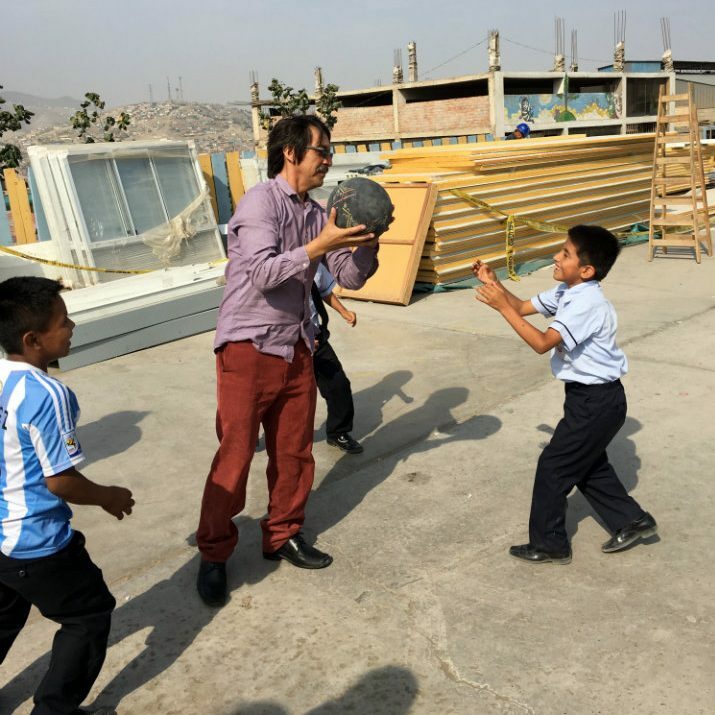 Miguel developed his mission after a family tragedy and now put his energy into providing love and care to all the children coming into the community. Alumni of Sagrada Familia are now working as successful teachers, lawyers, and other professionals. TFI was super impressed by the scale of Sagrada’s work. Notably, the amazing results that Sagrada Familia has achieved, and perhaps most impressively – the personal attention given to all the children. Sagrada Familia has been one of the agencies for fellowship placements. Former fellows have worked on projects to improve staff’s capacity to handle trauma cases, building long-term programs for youth activities, and developing organizational systems. 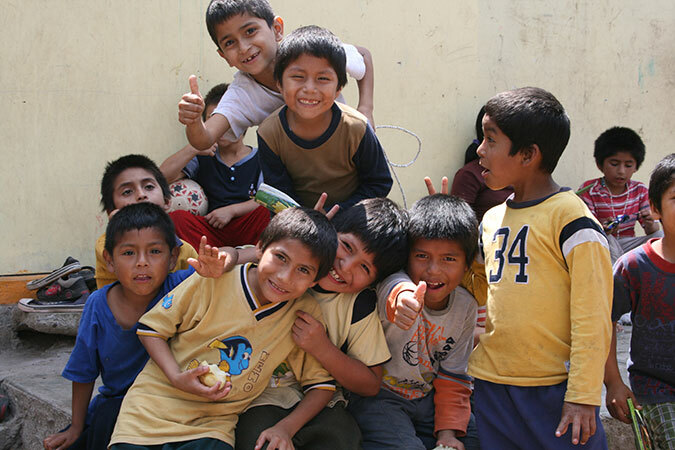 To donate specifically to La Comunidad de Ninos Sagrada Familia, write “Sagrada Familia” in the comments section.